ZTP is proud to unveil our all-star creative, design, and technical team for ZTP’s rock ‘n’ roll hit coming to The Zilker Hillside between July 6 – August 18, 2018. 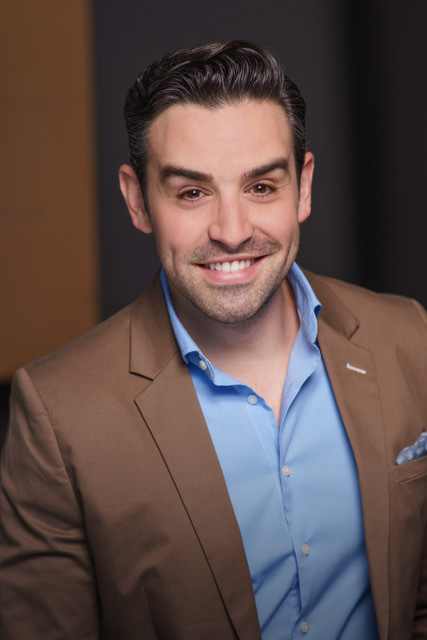 J. Robert “Jimmy” Moore is the Artistic Director of Zilker Theater Productions, where he is proud to help bring professional musical theatre, free of charge, to Central Texas audiences. Over the past fifteen years, Jimmy has earned theatrical credits with companies in New York City, and across the country. Jimmy holds an M.F.A. in Directing from Texas State University in addition to his studies with the Royal Shakespeare Company, Shakespeare’s Globe Theater, and the Royal Academy of Dramatic Arts. After the success of last year’s The Wizard of Oz, Jimmy is thrilled to be bringing All Shook Up to Hillside audiences to celebrate ZTP’s 60th Anniversary Season. It’s truly a rock and roll musical for a rock and roll town! 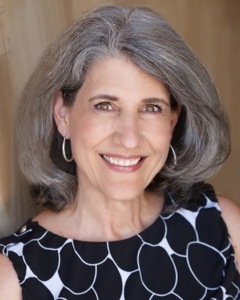 Lyn Koenning is an award-winning music director and audition coach with nearly thirty years’ teaching, conducting, and performing experience. Lyn’s students have appeared on Broadway and in Disney parks and cruise ships, regional theatre, television, and film. She is delighted to be returning to ZTP as musical director for the fifth time! Lyn has accompanied master classes for Broadway stars including Billy Porter, Laura Osnes, Mandy Gonzalez, Judy Kuhn, Joseph Leo Bwarie, and Kamilah Marshall. She is the Producing Artistic Director of Texas Musical Theatre Workshop, a two-week summer musical theatre intensive for high school students held on the UT Austin campus. The team behind ZTP’s Hairspray (2015) is back! Karen Olson and David Ponton met when they were partnered together in Crazy for You (2003). 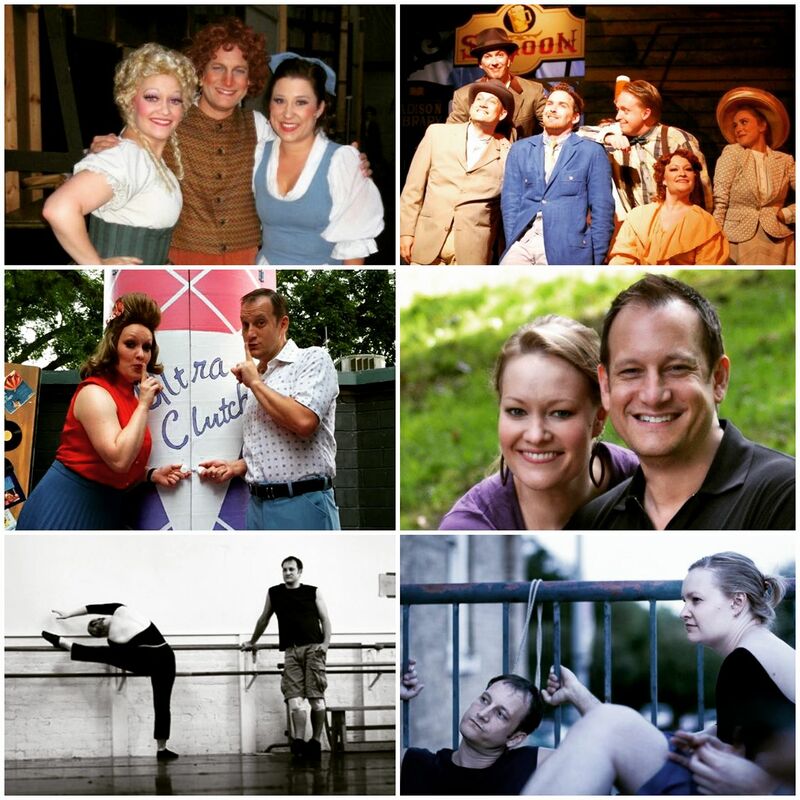 They have been performing and collaborating in Zilker Summer Musicals ever since. Karen holds a BA in Dance from Texas Woman’s University, has taught and choreographed at Southwestern University, and also at private studios. Karen first appeared on the ZTP stage at age 17, and has performed in ten Zilker Summer Musicals, and in many Austin-area theaters. David has produced, directed, choreographed, and/or performed in over 50 Regional productions including seven Zilker Summer Musicals. Together, Karen and David are a dynamic collaborative team. They are excited to bring their talents to the hip-shaking All Shook Up for ZTP’s 60th Season!